A common feature of large organizations is to have many leadership development programs running in parallel. There is a corporate leadership development program, perhaps division-specific leadership development programs, and then many function-specific leadership development programs: finance, manufacturing, supply chain, engineering, IT, human resources, and so on. Leadership development programs can be “owned” by the training group, human resources department, or functional leaders. The hope, of course, is that this indiscriminate approach to leadership development will result in something beneficial to the business. While well-intentioned, the existence of many leadership programs is messy and creates a lot of confusion. It also places additional, often conflicting demands on both leaders and employees, which they do not have time for. However, the various leadership development programs are great for employees looking to add line items to the resume in preparation for finding a job elsewhere. 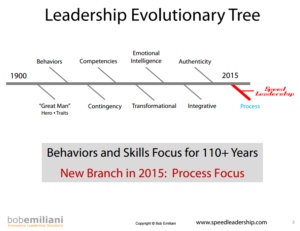 A common feature of these leadership development programs is that they are behavior-based. There is an expectation of business impact, but it is usually impossible to connect the leadership development program to actual business impact – both quantitative and qualitative impact. For ROI-minded senior leaders and guardians of shareholders’ interests, it is unusual that they would spend money (usually, a lot of money) on leadership development programs – such as competency models and emotional intelligence – that have little or no actual business impact. This suggests a need to analyze and rationalize (reduce) leadership development programs and determine which of them actually have business impact. The result of such an analysis could be that no leadership development program has any discernible business impact. That realization should then result in a search for those that do. I recommend two approaches to leadership development: One that is proven to have substantial actual business impact, and one that has great potential for actual business impact. The first is kaizen – but not just any type of kaizen. It has to be Toyota-style industrial engineering-based kaizen. This is not a program, but a continuous process for developing leaders by putting them in positions to improve processes to generate large business impact, and then teach the method to others so that they can do the same. Kaizen, especially Shingijutsu-Kaizen, teaches leaders how to generate bottom-line results and imbues them with a passion for daily improvement, creativity, and innovation. It also results in a steadfast dedication to process simplification, cost reduction, and quality improvement. If I were a CEO, this would be the one (and only one) approach that I would use for leadership development. It is that powerful. 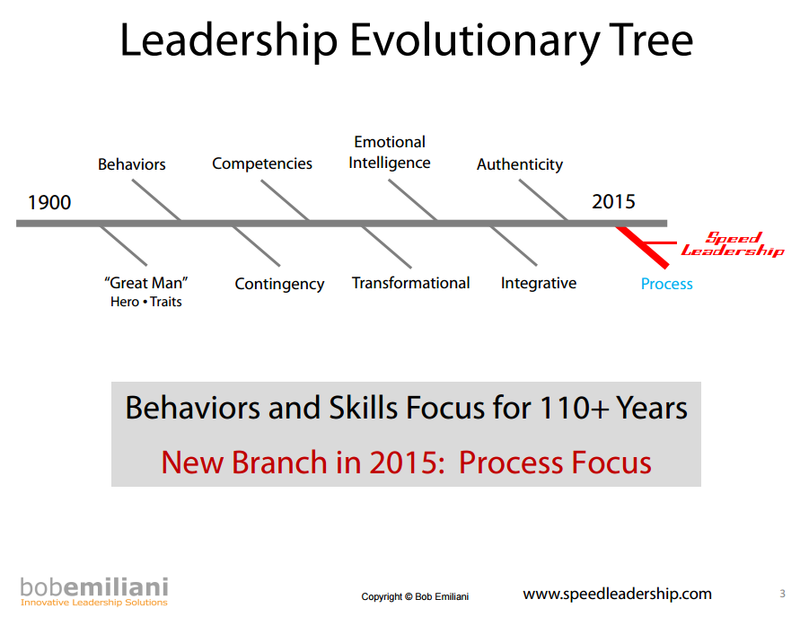 Speed Leadership is a distinctly different approach to leadership development – a process-based approach rather than a behavioral approach. There is no question that Speed Leadership is probably better than any leadership development program that you are currently running. It is not expensive and could have a big impact. Give it a try; what have you got to lose?